Cool Cat Products and Toys – Check out some of our Purrrsonal Favorites! It’s getting to be that time of year again … you know, when we buy a little special something for those we love, adore, walk and pet. Our four legged friends do a lot for us, don’t they? Who else is there to snuggle up and listen to you for 365 days out of every year? Who else purrs when you pet them, waits for you at the door or—best of all—makes you laugh by surprising you with their latest trick? 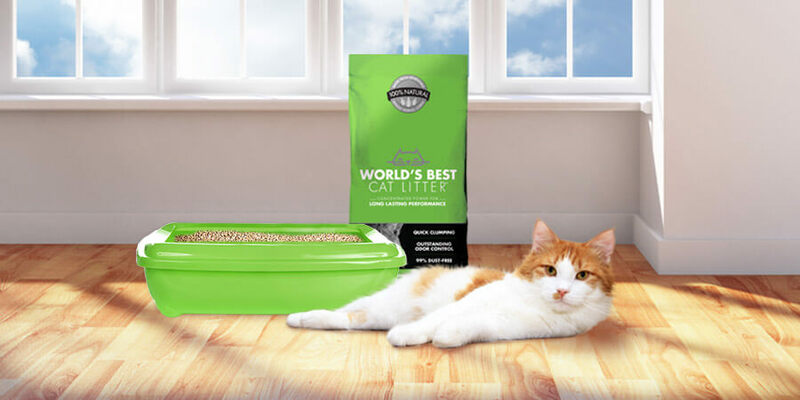 We at World’s Best Cat Litter™ understand how much our customers love their cats. 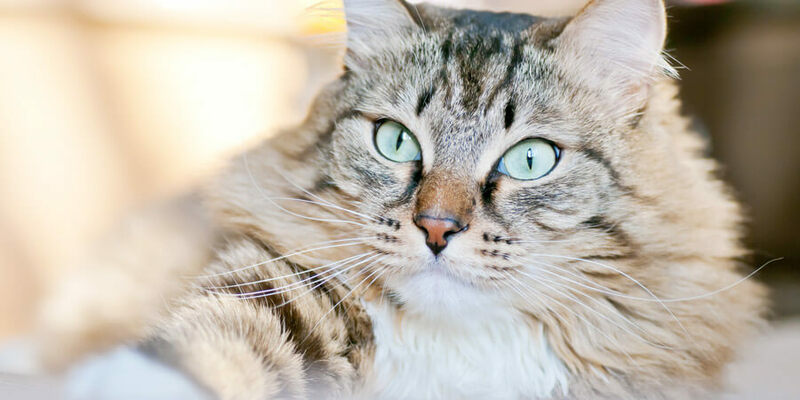 In fact, you demonstrate your love for your cat every time you buy and use an all-natural and safe cat product like World’s Best Cat Litter™. 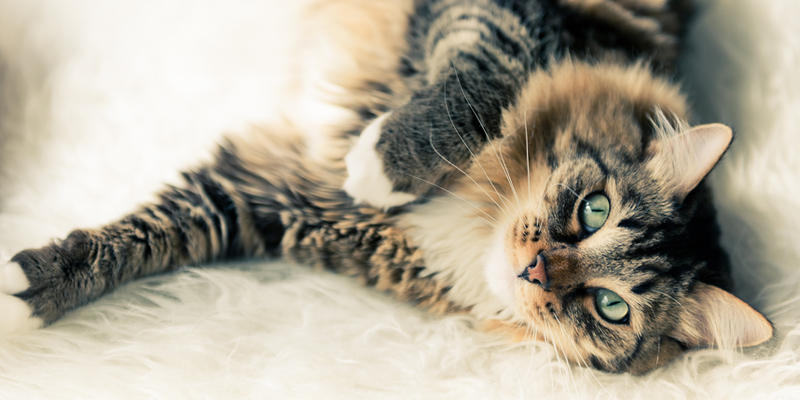 In the spirit of sharing a little token of your appreciation with your cat, we have put together a list of some our favorite cat products to hit the shelves and Internet in the past couple of months. We hope you find something you and your cat can enjoy! Have multiple cats? The Cat Castle is good for a lifetime of entertainment and exercise for all of your cats. It has 11 plush hammocks, two condos and stands over 6 feet tall! Your cats will owe you a lifetime of gratitude if you them one of these. Without sounding to over the top, this is probably as close as you can get to giving your cat his or her own personal bathroom without actually building it! The wood used to design this beautiful litter box enclosure is made from a wood alternative that is resistant to odors, moisture and stains. Pretty cool right? In what the New York Times calls “The iPod of litter boxes”, the Modkat will surely put a smile on your cats face while adding some serious style to your home. This stylish litter box helps cat owners lessen their environmental footprint by providing a reusable plastic litter liner. Corrugated Habitats for Cats – Fun, sustainable and customizable habitats for cats … now there’s an idea. Check out this nice green alternative to standard cat condos. Try this all-natural remedy to calm down your cat or pets during a stressful situation. Rescue® Remedy is great for trips to the vet, fear of loud noises, excessive barking/hissing, shock or trauma, separation anxiety and many other conditions. Every kitty likes a tasty treat! Why by one treat for your cat when you can get three that are equally delicious. Cat Tin Treats come in a set of three and contain organic catnip, yummy catfish treats and fishy catbit treats. Well that’s all we’ve got for now. Happy shopping to everyone and we hope that you find the perfect gift for your cat and your home! Best of luck out there! YAY! WE HAVE A MODKAT LITTER BOX!